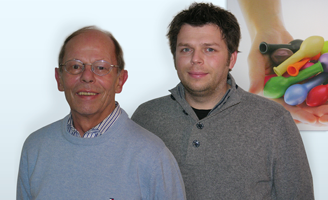 Quality, on-time delivery, price, and samples or tests: Your satisfaction is our goal. 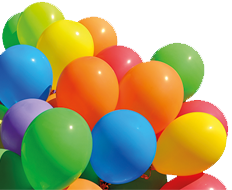 For the best possible air balloon print, we need the following: a clean copy such as camera ready artwork, film, or letterhead by mail or e-mail. For multicolour print, colour separated prints are preferred in order to avoid typesetting fees. Feel free to stop by: We are always glad to see you! Or alternatively 24/7 via telefax and e-mail or during our opening times between 8 am and 5 pm via phone. Furthermore we willingly come to see you in person to answer your questions about our products and services. You can choose from a wide variety of pastel, crystal and metallic colours. 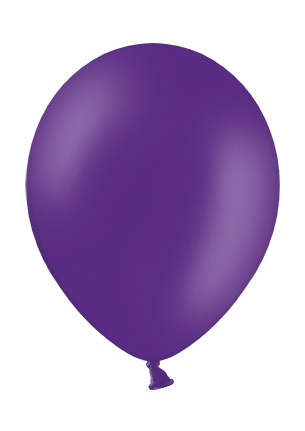 If you cannot find the colour you are looking for, we can also make custom colours for minimum quantities of 100.000 balloons. 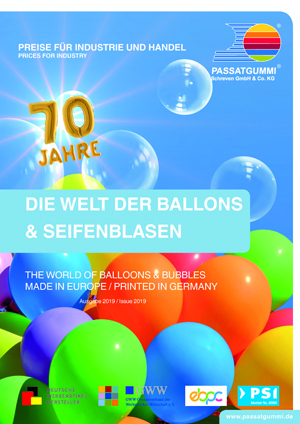 All latex balloons are made of 100% all natural latex, in compliance with the 21st recommendation of the Plastics Commission of the German Federal Institute of Risk Assessment (BfR) EN-71-3. Mandatory field Anti-spam* What is the sum of 4 and 9? Lilac is a unique, mysterious color because of the mix of warm red and cold blue. Due to this unique combination, Lilac has the strength of being calming and stimulating in the same time. In Roman times, the pigment was taken from the dogwhelk, which was very expensive. That’s why this colour was reserved for royals and later on also for spiritual leaders. Nowadays, lilac is still a glamorous colour, projecting creativity, originality and ingenuity.Try the strength of Lilac with our new color Royal Lilac in the Pastel range.On stock in A850, A100 and A110. Get to know our interactive catalog.